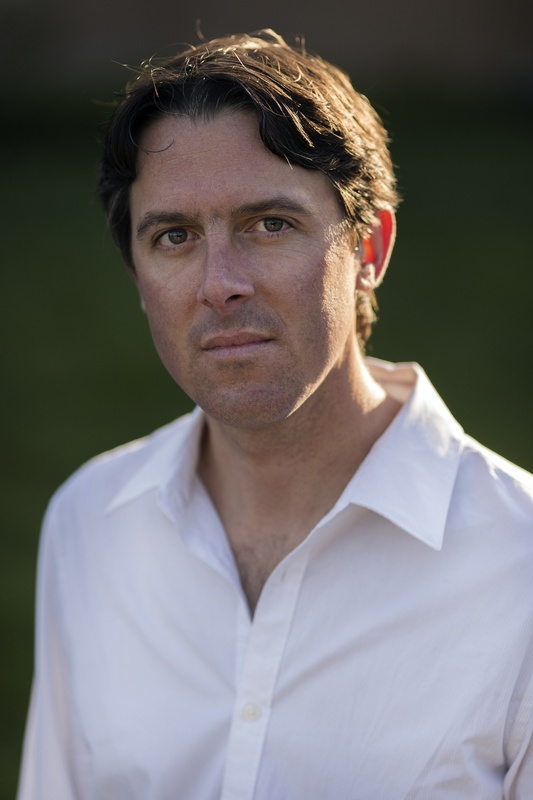 Nick Taylor is the author of the historical novels The Disagreement (Simon & Schuster, 2008) and Father Junípero's Confessor (Heyday, 2013). Nick's work has earned a Fulbright-Nehru Fellowship and the Michael Shaara Prize for Civil War Fiction. He has also received support from the Virginia Commission for the Arts, the Virginia Center for the Creative Arts, and the William R. Kenan, Jr., Fund for Historic Preservation. Currently Nick serves as Associate Professor of English and Director of the Martha Heasley Cox Center for Steinbeck Studies at San José State University. In 2014, Doubleday will publish his first thriller, The Setup Man, under the pseudonym T.T. Monday.